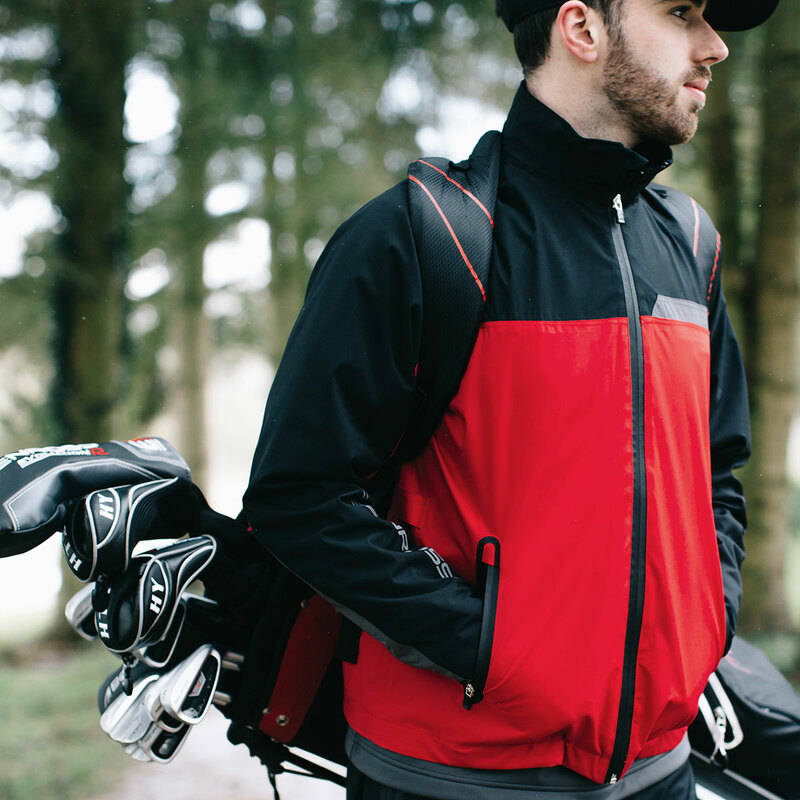 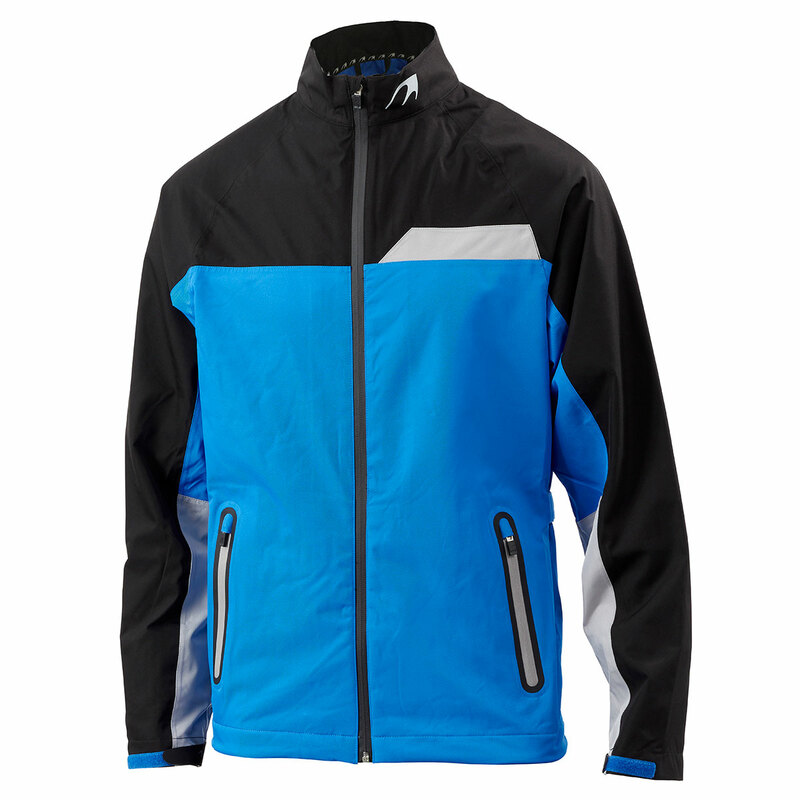 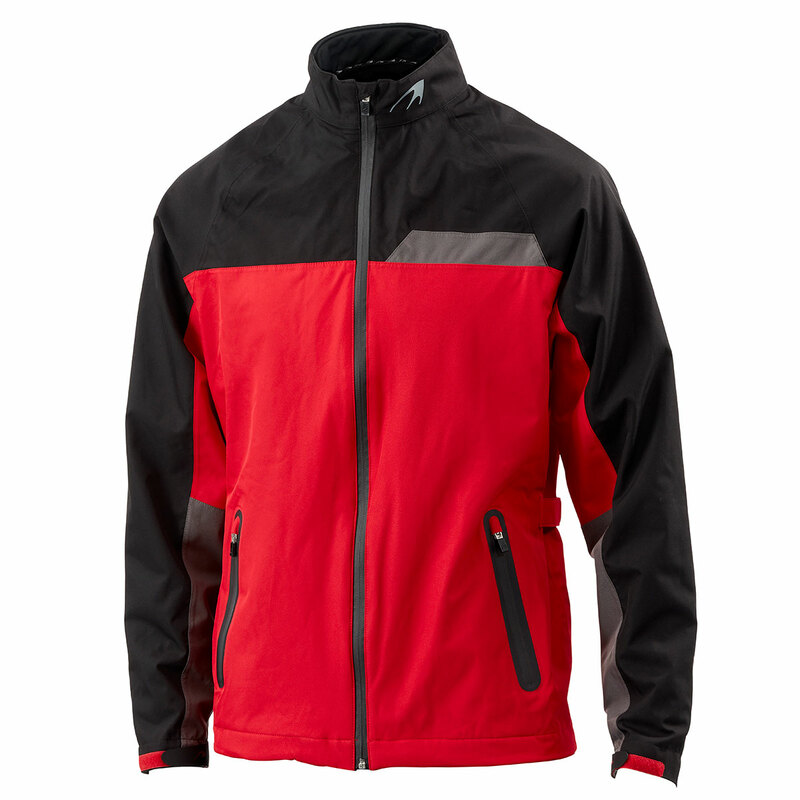 Fully protect yourself when playing golf, with this 100% waterproof jacket which is perfect for playing golf in any weather. 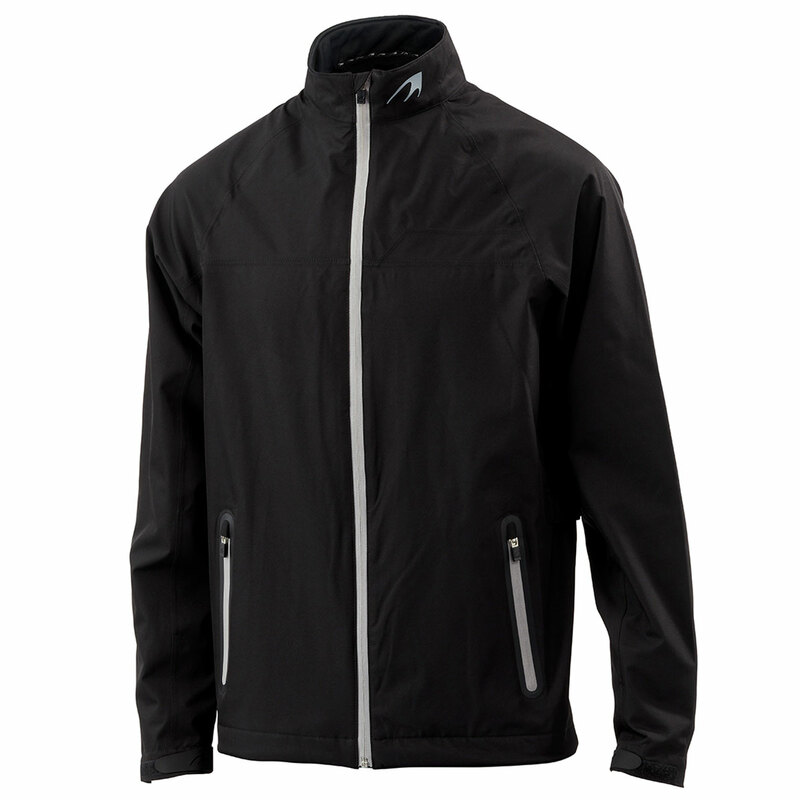 Firstly the layer has been constructed from a stretch fabric, which allows you to move freely in any direction, with elasticated wrist cuffs, grip-strip and torso side adjusters for a perfect fit. 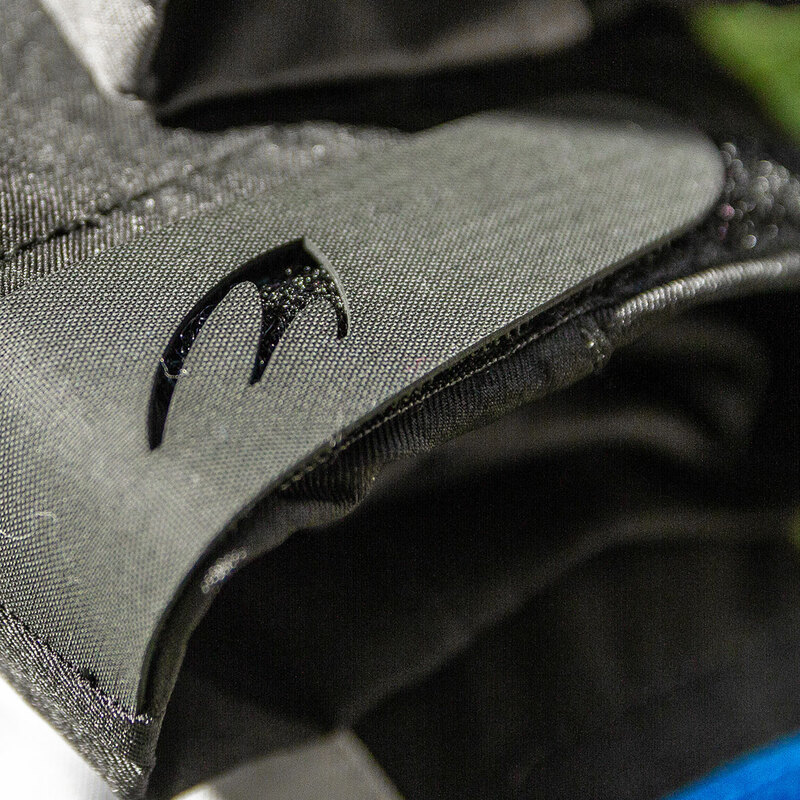 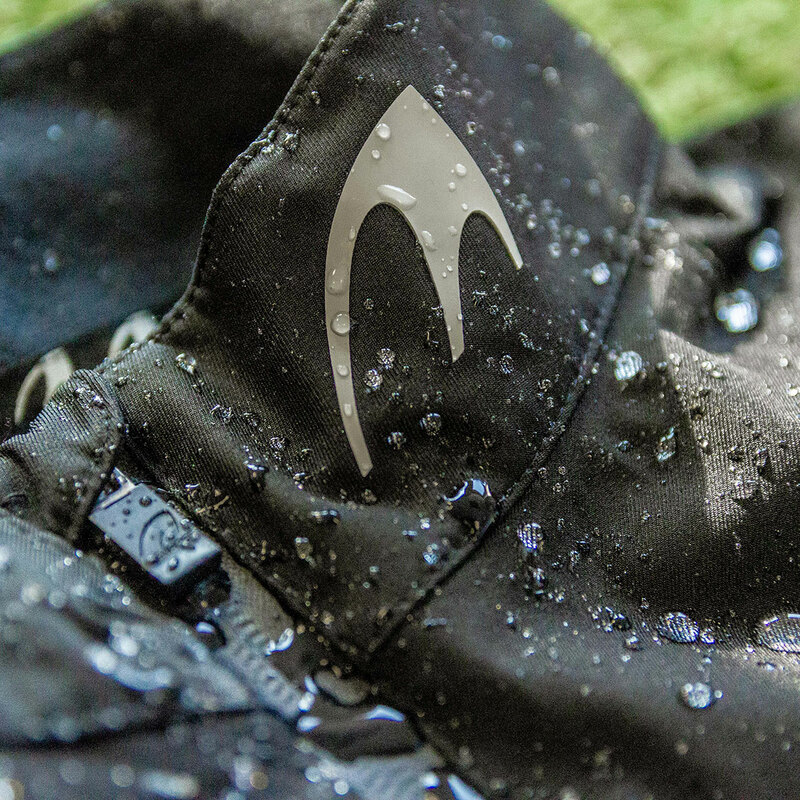 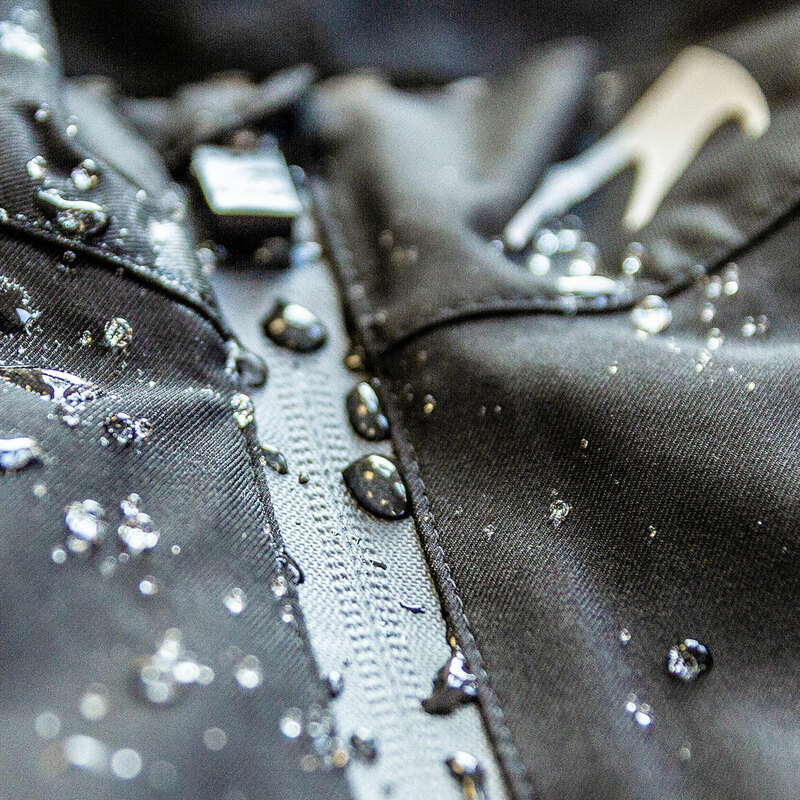 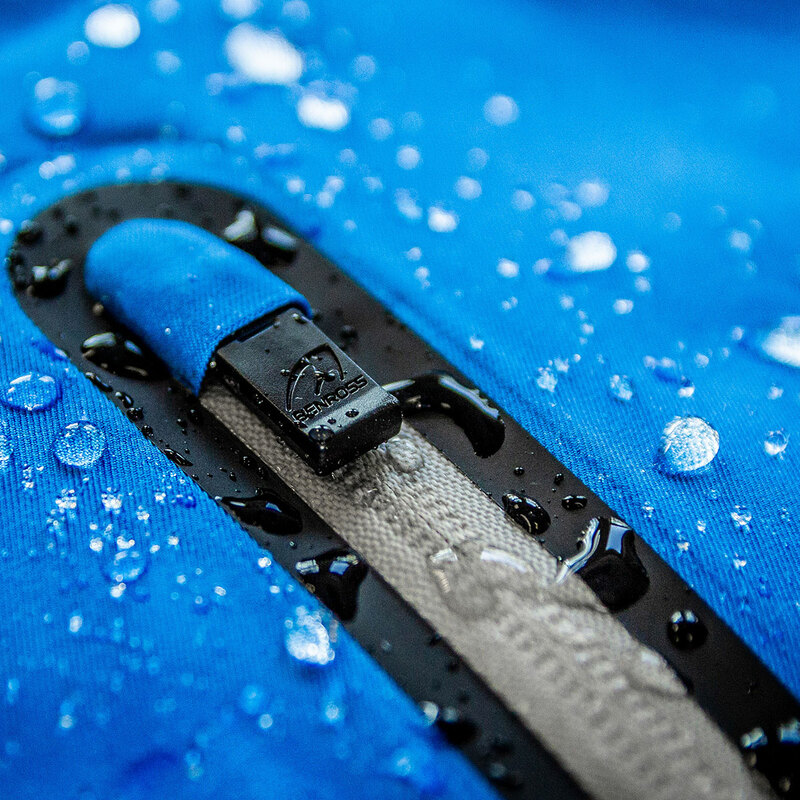 As well as providing waterproof protection the layer also provides breathability with a rating of 10,000mm to provide protection and comfort. 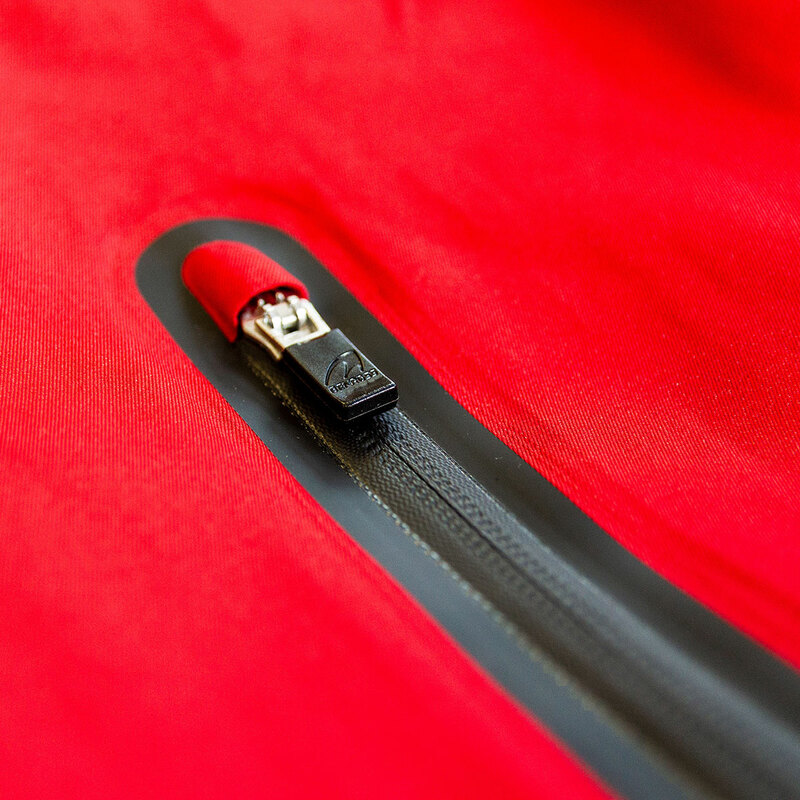 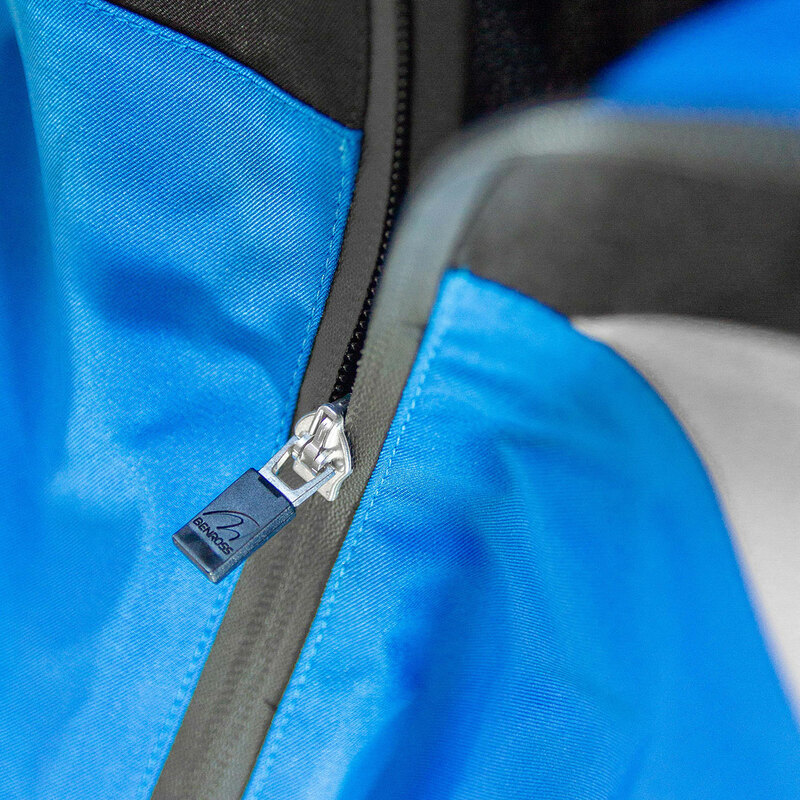 Finer details include premium YKK zip pulls with bonded seams, plus has a synthetic down filled collar to keep you warm in cold conditions.